Striglos Companies is a one-stop solution for your business needs. Carrying the best brands in technology, software and hardware, turn to Striglos for competitive prices and outstanding service. From hardware and software to print management and office furniture and supplies, Striglos offers a wide range of services whether you are a small company or a large enterprise. We strive to bring our customers the best online shopping experience for everything in office supplies and service. Just click one of the links below to get started today! When it comes to your office, we offer literally everything! Need to submit a current meter reading for your Striglos Copy Machine? Do it quickly and easily here! 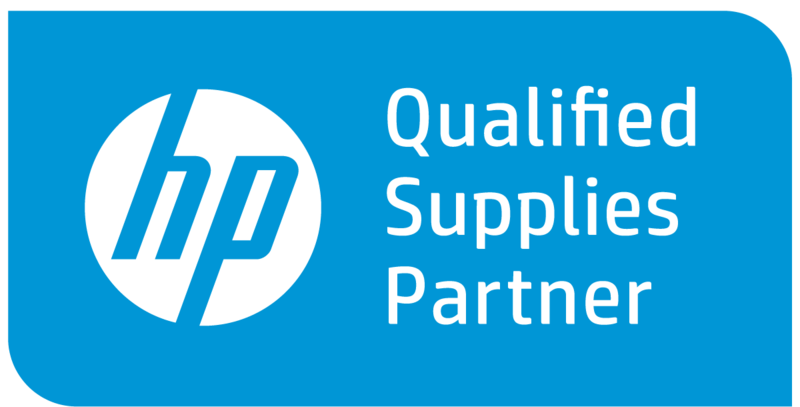 As the area’s largest, local HP reseller, we have access to a HP’s extensive line of products! We also offer networking, virtual environments, and much more. 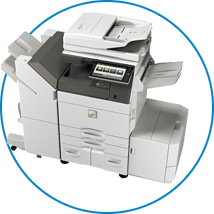 Let a Striglos Consultant find the best printer or fax machine to fit your needs. Printing can be expensive so finding the right printer is important to reduce cost and maximize workflow. Deliver Impressive Performance, Enhanced Workflow Efficiency and Eye-catching Image Quality. Just a few of the benefits of taking advantage of the latest technology from Sharp. You cannot manage what you cannot measure. 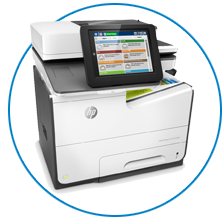 In many organizations the printer fleet is the last large unmanaged expense; future trends indicate the time has come to take CONTROL. Neon sharpies, colorful post-its, fabulous paper clips, and your classic ball point pen. We’ve got it all, and even better, you’re buying local! Big or small, we provide commercial and home office furnishings that fit your workspace and your budget with certified installation. When technology issues arrive, count on your Striglos team. Our service department is comprised of the area’s finest certified consultants and technicians. 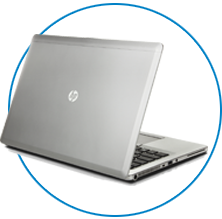 We are here to ensure your computer, printer or any Striglos product is always performing like the day you bought it.